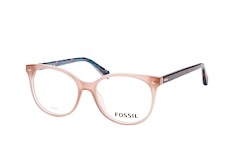 Fossil uniquely combine fashion, design, and technology, thereby have set themselves apart from any other brand from the very beginning. 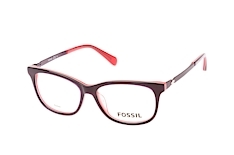 Authenticity, innovation, creativity, youthfulness, passion and humour – these are the core values of the brand. Since its founding in 1984, the American brand Fossil has significantly changed the concept of timekeeping. 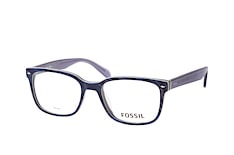 Its stylish and affordable watches were considered not to be just useful but also fashionable and contemporary accessories. 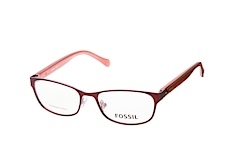 Over time, more accessories like jewellery, shoes, handbags, eyewear, sunglasses and clothing were added in the range of Fossil. 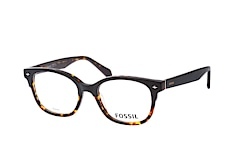 The lifestyle brand Fossil represents an authentic modern-vintage style, which exists thanks to original ideas created with a dash of humour. 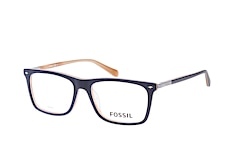 These essentials run through the whole range and can be characterized by simple and sleek designs. 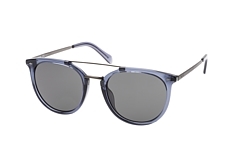 The concept behind "Modern Vintage" is the union of classic and modern components in a completely new design; combining the best of old and new trends. 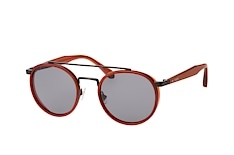 Both combining innovation and unique style. 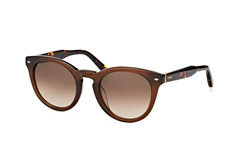 Something that is also reflected in their slogan "Long Live Vintage". 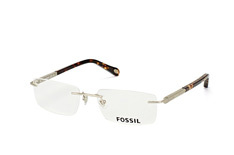 1989 was the first time Fossil presented its products in a decorated tin, the Fossil Tin Box. The new packaging was a great success and are now super rare. Today they represent and belong to the Fossil identity. 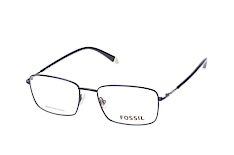 Not only watches and jewellery but also the glasses are packed and sent in these distinctive tin cans. 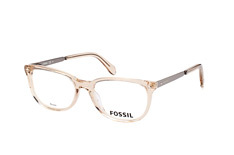 The design team of Fossil are active in the world and always have the right feeling in matters of fashion and lifestyle trends. 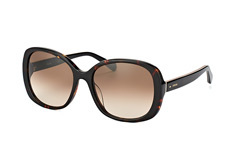 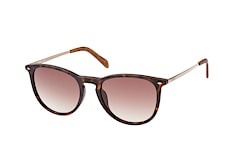 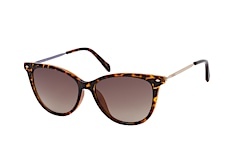 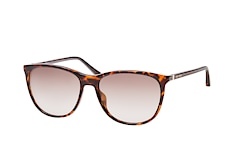 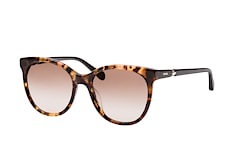 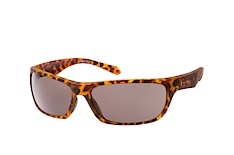 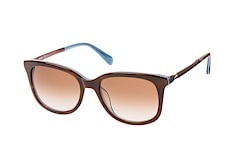 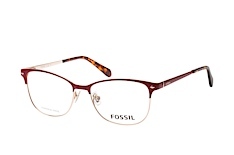 In the eyewear collection from Fossil you will find: corrective and sunglasses for men and women. 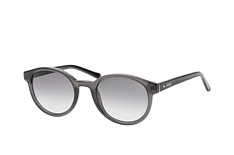 In addition to the many models with plastic frames there are also some glasses of matte stainless steel with vintage effect to the collection. 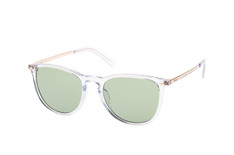 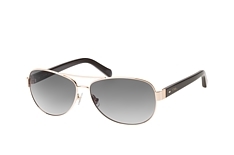 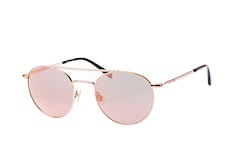 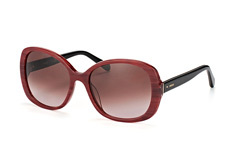 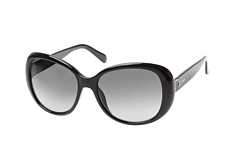 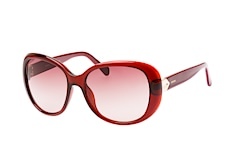 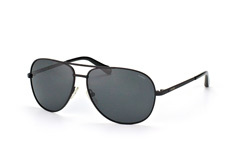 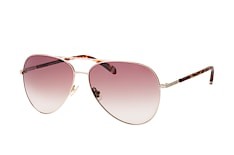 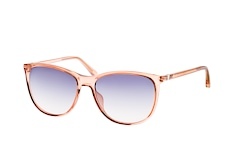 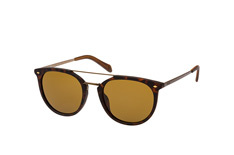 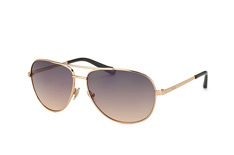 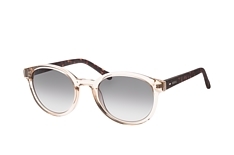 Fashionable retro models like aviator sunglasses, cat-eye and round frames are of course regulars. 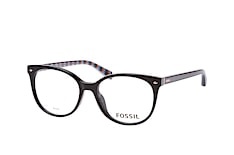 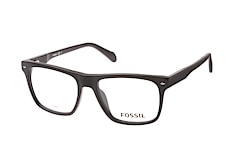 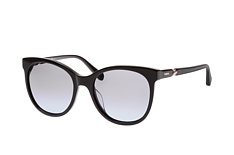 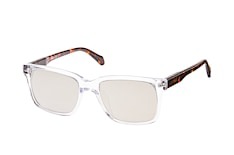 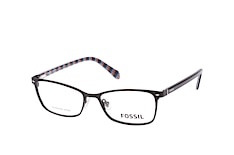 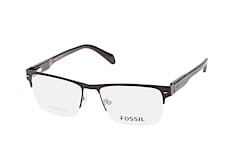 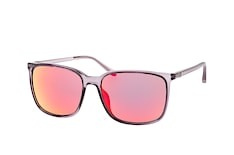 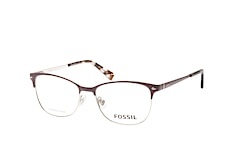 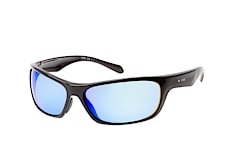 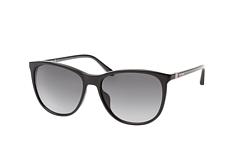 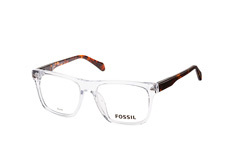 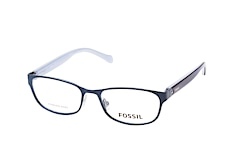 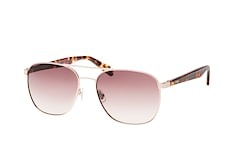 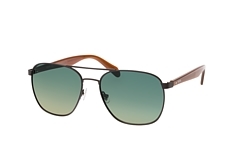 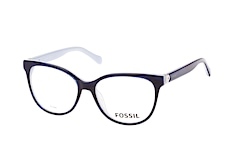 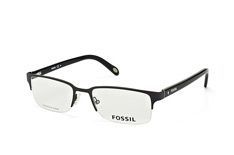 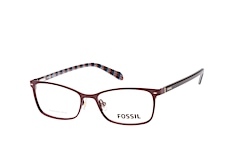 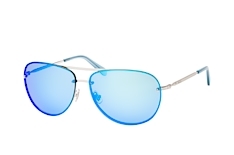 The glasses by Fossil feature contemporary, trendy design and are excellent for comfort.